A special thanks goes out to a extremely kind lady who, after reading one of latest news items, contacted the MCPS to ask how to donate some cat litter. 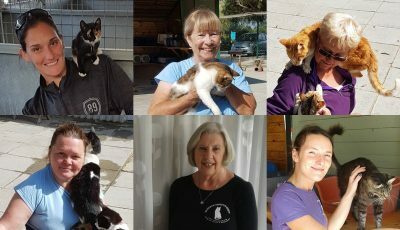 The Malcolm Cat Protection Society would like express to their sincere thanks to the lady in Limassol, who made contact through the website, to ask about donating some cat litter. She had read one of the Society’s latest news items about the poor cats having no litter! The lady went to a lot of trouble & effort to make the donation & delivered 100kgs of litter to the Sanctuary herself. The cats & all the helpers & feeders are extremely grateful for her help. Sincere thanks once again to the kind lady from Limassol. 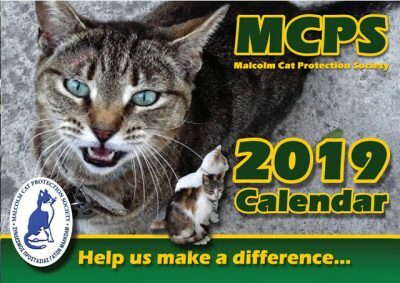 Next post Malcolm Cat Protection Mouse Mats!